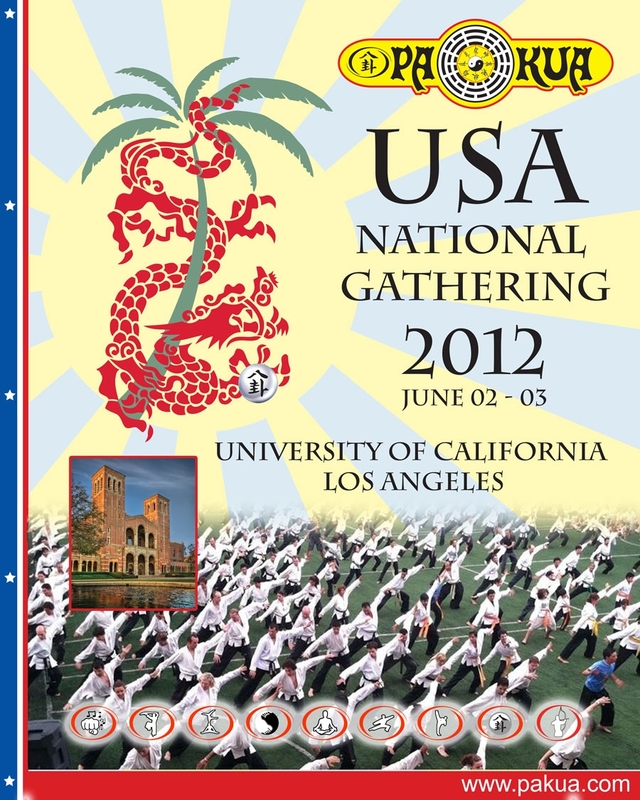 Teaching PaKua in Huntington Beach since 2003. 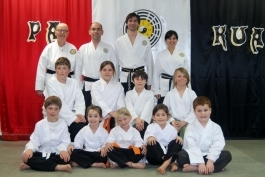 We provide a fun family training enviornment for all ages and abilities. 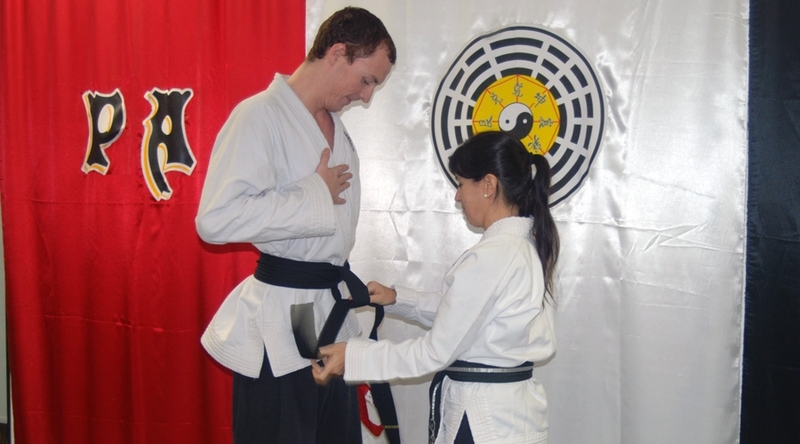 All Masters and Instructors are internationally certified by the PaKua International League.